Colorado recently adopted Pennsylvania’s brain injury education program — called BrainSTEPS. It’s a modular way for school staff to think about brain injuries and disorders of all types. BrainSTEPS is for the entire spectrum of brain injuries, so children whose concussion symptoms persist can be referred up the chain through that program. 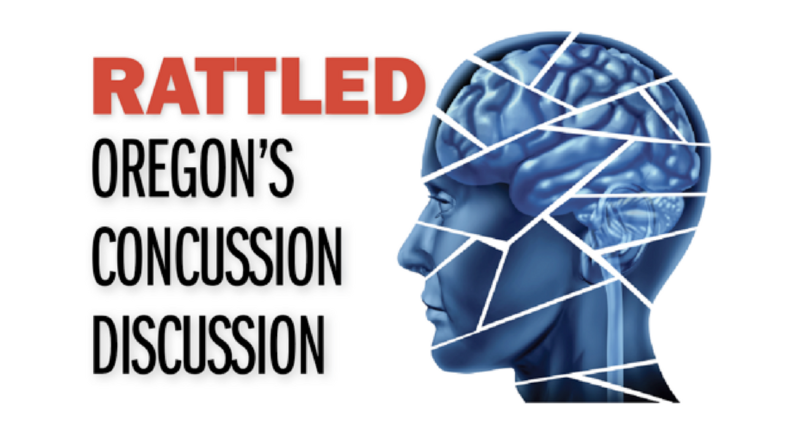 At a BrainSTEPS training Dr. Karen McAvoy gave in Colorado, an educator said her favorite part was learning that the same tools educators use for a range of brain conditions also apply to concussion management. McAvoy said she tries to make that her biggest message to educators: You can manage concussions. In fact, you probably already are. McAvoy, herself a doctor with her own clinical practice, said concussion management in the classroom can’t be directed day to day by doctors. “If we make this too medical of a condition, it will be very difficult for general-education teachers to feel like they can manage it,” McAvoy said. She still hopes that the recent focus on sports concussions will lead to a broader understanding in schools of developmental disabilities and traumatic brain injuries. “If you’re a person who doesn’t have the whole brain injury spectrum in your mind, you’re not balancing it with this whole history and legacy of brain injury,” McAvoy said. And, she argued, schools are uniquely positioned to respond to insults to the brain — the brain is how we learn. Concussed high school football players Max Conradt, Zackery Lystedt, Jake Snakenberg and their families already have left a legacy by making it safer for kids to participate in school sports and return to the playing fields after a concussion. But brain injury experts like McAvoy, Pennsylvania’s Brenda Eagan-Johnson, and others hope to expand that legacy into the classroom by using the growing interest in sports concussions to create a better understanding within our schools that all brains have different needs.